You guessed it!, the long-lost favourites posts are back, I feel like I haven't done favourites in so, so long. I haven't really tried anything new over the last few months and most have what I haven't tried just hasn't made this list (unfortunately) but there are a few bits that I've been loving recently so I wanted to share some bits with you all, Perhaps I'll go back to monthly faves, let me know what you prefer. I usually share my recent purchases over on my Instagram stories so be sure to follow me over there as well!. I've always struggled with my skin so when I find a product that works for me I stick with it. 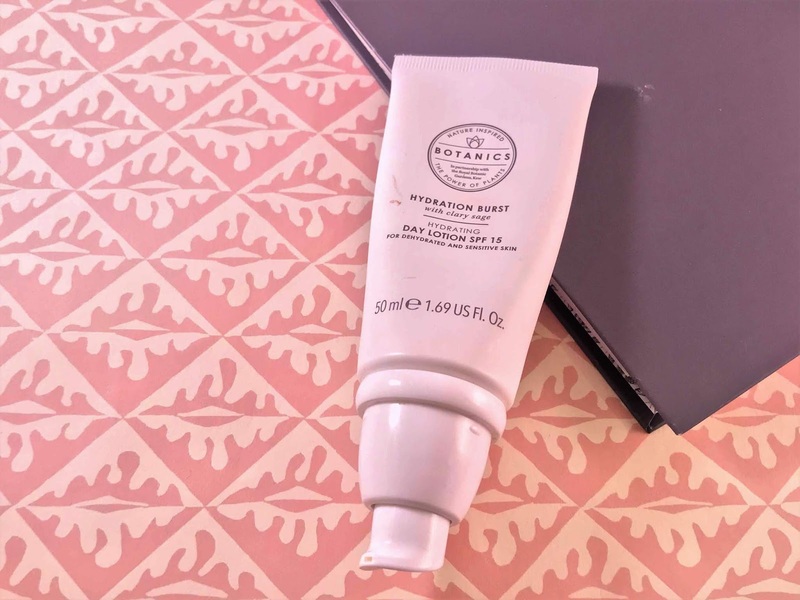 The first thing I'm absolutely loving is the Botanics hydration burst day lotion, this contains SPF and is specially formulated for sensitive and dehydrated skin. This moisturiser also has 'the power of plants' inside which is 'Clary Sage'. The clary sage is ego-logically sourced to get the specific moisturising part of the plants (in the leaves) as well as that it has a self-activating ability to store water and keep itself hydrated making it perfect for dehydrated skin. I love the fact that this has a pump on it because I feel like you can get the most of the product out of the tube. 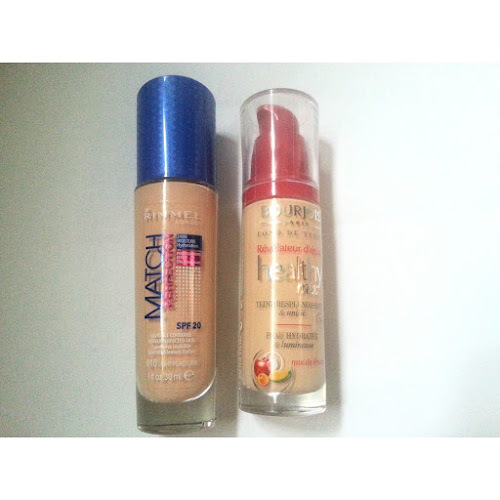 The tube is also a really good size for travelling without skimping on product. 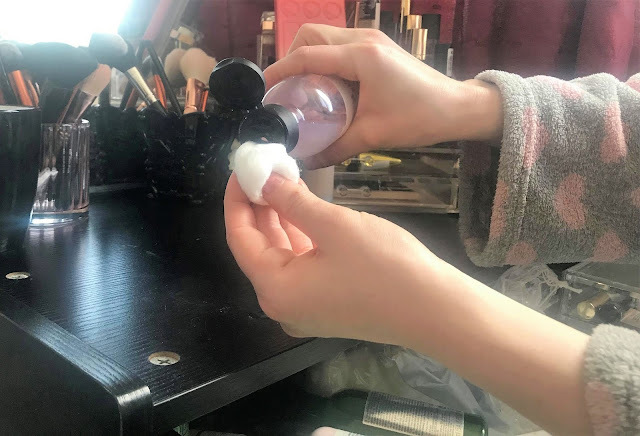 I've also been loving the Boots simply sensitive cleansing jelly ball scrub, usually I stay away from scrubs because of my sensitive skin 99% of the ones I've tried have broken me out or irritated my skin. 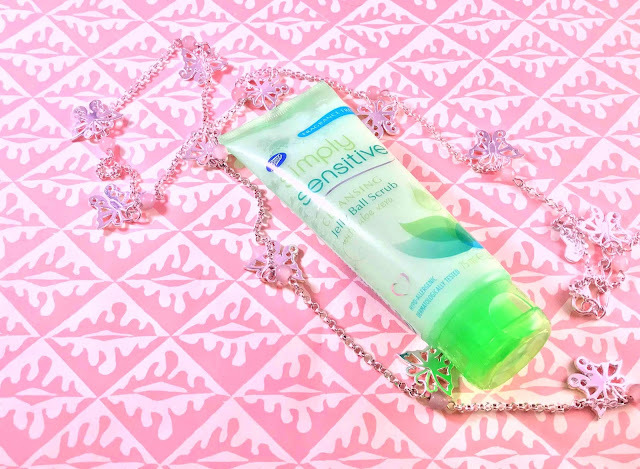 The scrub is fragrance-free which is perfect for us sensitive skin beauties and as well as this it contains aloe vera to soothe the skin. I wasn't expecting much from this because it was quite cheap (which is always a bad assumption to make) but it really has exceeded my expectations, my skin always feels so fresh and clean after using this and I'd 100% recommend it. 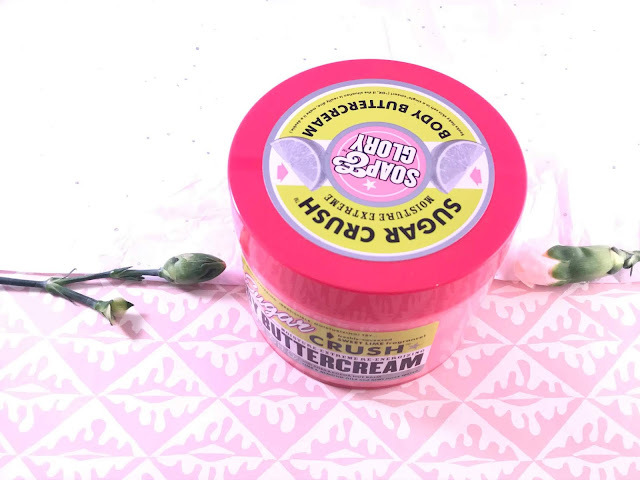 The Soap and Glory sugar crush body buttercream has also become a new found favourite of mine. 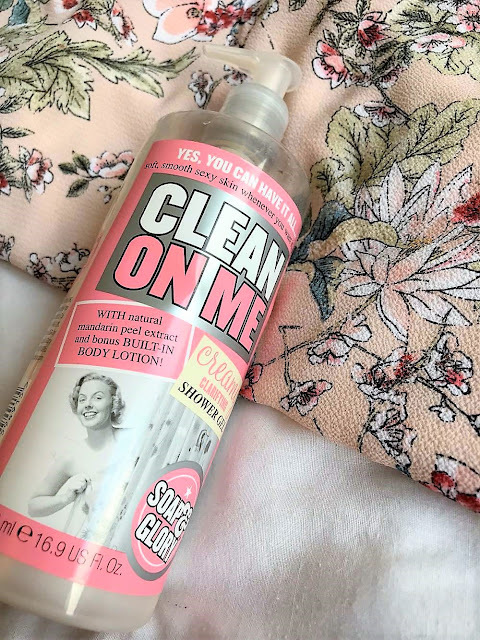 I absolutely love soap and glory and all of their products are just so dreamy. I found this range from a Christmas gift which included the sugar crush shower cream and I absolutely loved the scent of it, it's so fresh and uplifting which was perfect to wake me up during my morning shower and when I spotted the body butter version I had to get it. The thing I like about this is that it isn't a 'tough' butter it's more light which makes it non-greasy and really quick to apply I also love the fact that it's really hydrating, I actually prefer this compared to the Righteous Butter. 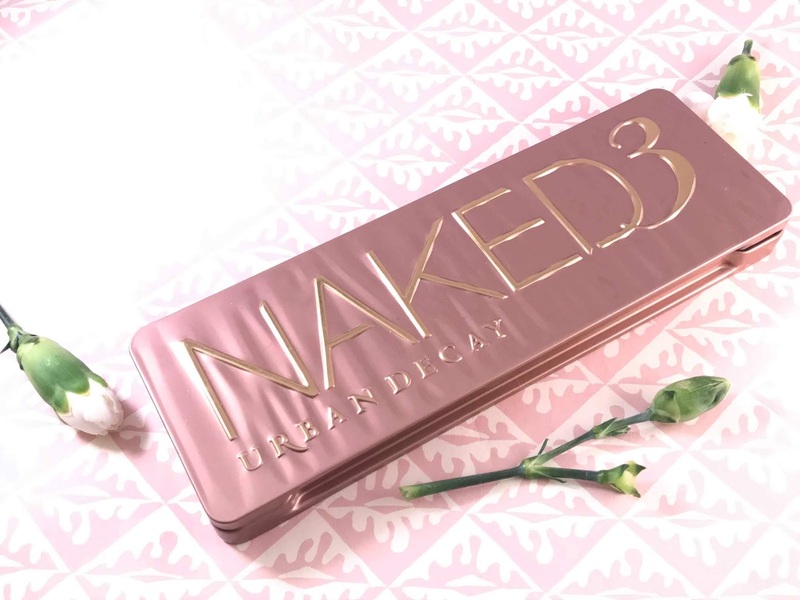 There aren't too many faves in the make-up department recently because I haven't come across many 'new' products although I do have a cheeky wishlist waiting for me on beauty bay which I 100% cannot afford at all but will buy anyway. The first thing is the Naked 3 palette, my boyfriend got me this for my birthday and honestly I've worn it most days since getting it, no doubt there will be a review on this very soon but in a nutshell; the pigment is great, the shades are gorgeous and the shadows are so easy to work with. 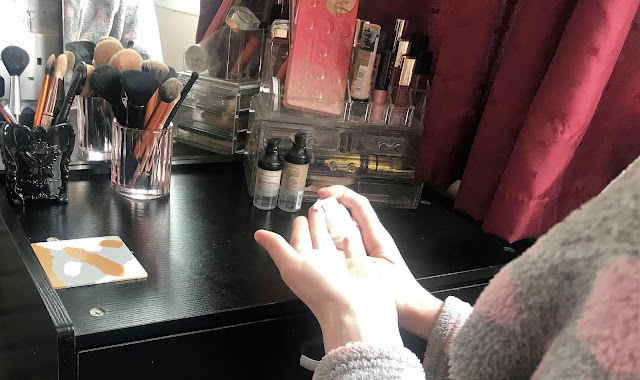 Secondly is the Make-up revolution rose gold ingot highlighter, I've been slowly building up a highlight collection over the last few months and I'm so happy with what I've got so far (hands up if you want a post). This highlighter tho is the prettiest thing you've ever seen it's shaped like a 'gold bar' although mine has started to fade where I've used it tonnes, it's still so pretty though. 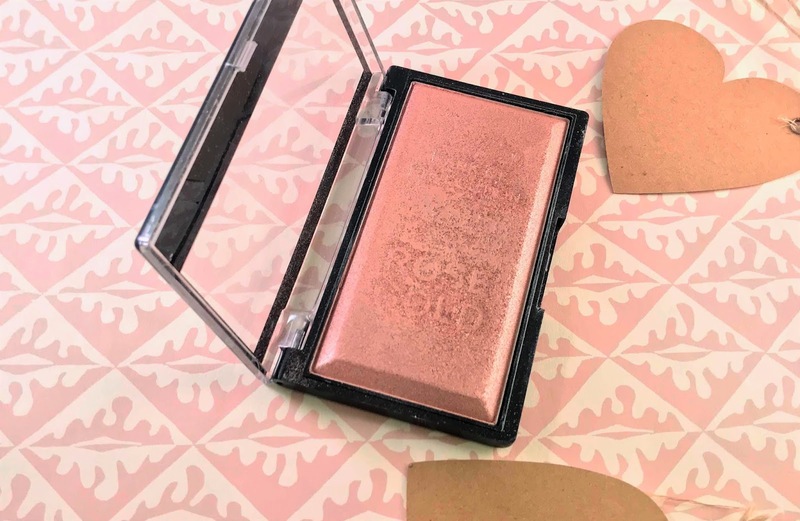 This is the perfect rose gold shade and it looks bluddy gorgeous on the skin, it applies nicely and as it lasts really well (what more can you want?). 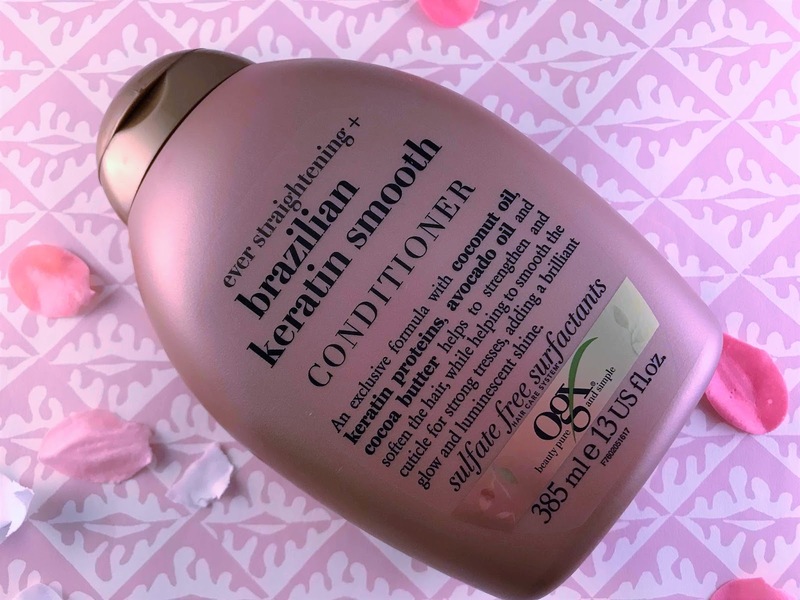 In terms of hair care, I've been absolutely loving the OGX Brazillian keratin therapy shampoo and conditioner. I absolutely love these, since using them my hair has never felt healthier, it's much stronger too. I didn't realise this bottle said ever straight however, it's made my naturally frizzy hair so manageable so I'll most likely repurchase this. It is a little pricier than my usual shampoo and conditioner but honestly, it's 100% worth the extra money so I'd definitely recommend it. What are your faves currently? 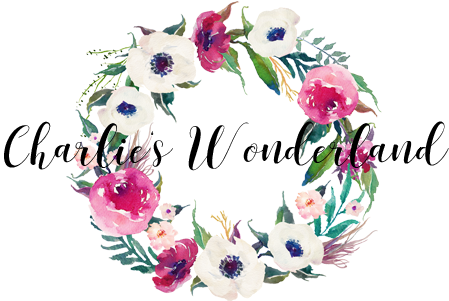 This post contains affiliate links, cause your gal needs to pay her bills, you won't be charged any extra it just means I get a couple of pennies (quite literally) from the purchase. After roughly 3 days of sunshine (of which I worked all 3), I'm declaring it officially Spring / Summer. 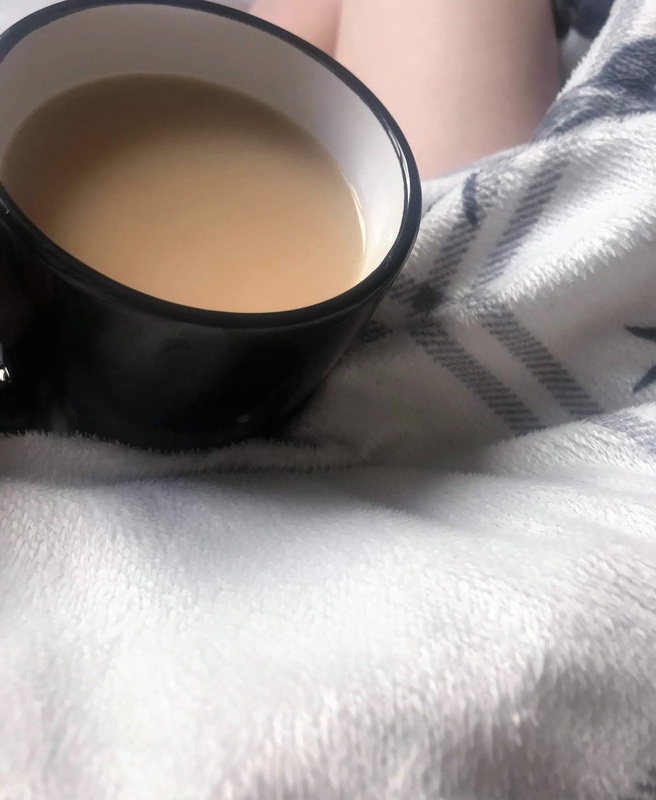 I have quite a busy schedule through the nicer months with work so I tend to keep my morning routine a little bit shorter as I usually get about an hour before I run out the door whilst leaving my keys and anything else important inside the flat. I thought I'd share with you my realistic morning routine which involves a hella lot of rushing. I usually wake up around half ten, one thing you may have worked out by now is that I'm absolutely not a morning person, I stay awake quite late catching up with my blog and bits and bobs that I haven't had chance to get done throughout the week so a 7am start is like a horror movie to me. Usually, I'll lie on my phone (hella unproductive) for about 10-20 minutes before even moving out of bed. My shifts usually start around 12 so this is the point where I look at the time and realise I need to get my arse out of bed if I want to turn up even remotely on time. 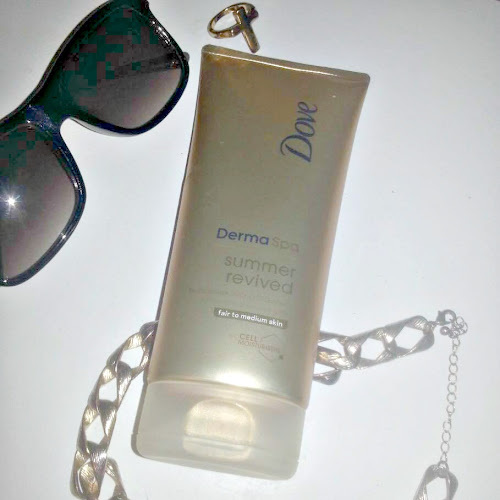 At this point, my boyfriends reminding me that I have work in an hour and I haven't really moved from my double chin scrolling through Instagram state.so I've grabbed myself a cup of tea (if I don't get this I'm basically a Zombie) and I've sat down at my dresser to start my skincare routine; Cleanser, Toner, Moisturiser and I move on to my makeup. I start actually waking up a bit around now and start to get my arse in gear, I'm starting to rush and slap on my makeup real quick and end up looking a little bit like a 5-year-old who's followed a smokey eye tutorial on YouTube. By this time it's like half 11 and I'm not even dressed (Good job Charlie). I've decided to actually get dressed considering I need to leave in 15 minutes. My standard outfit is usually just a pair of ripped jeans, a T-shirt, denim jacket and my Nikes'. It's now quarter too and I've brushed my teeth ready to leave, I've grabbed my bag, plugged in my headphones and ran out the door for work!. how does your morning routine usually plan out?. I had an idea of what I wanted this post to be, candid beach shots of a few outfits, me messing around on the beach in the sun. Amazing photography and cute poses almost like being an Instagram model for the day but alas the expectation was not the reality and I've been ~far~ to busy to take the photos for this post and it's been way to miserable outside to go and sit on the beach in an Asos skirt and cute sunnies. I wasn't sure whether to hold off on the post but if I did that then there's a possibility the clothes are going to go out of stock (do you see my dilemma?) so I'm posting it and I've tried something with the photos rather than candid shots of me sitting on the quay let me know what you think!. This is like one of those staples that you never knew you needed, A denim wrap skirt from ASOS that goes with literally any outfit, it's a 'Stonewash blue' and it's generally such a good staple, I've paired it with my Newlook Bardot top. As I have what I like to call 'milk bottle legs' I'll for sure need a pair of tanned tights, I'll most likely keep this look casual with my Nikes but you could dress it up with some nice shoes instead. I'm a sucker for Chelsea boots.. high heel, low heel, burgundy, grey, black literally any Chelsea boots. I picked these out because their quite casual and they go with pretty much anything. Their pretty much just the cheapest pair that came up (broke life) but they've lasted well and they generally are great. 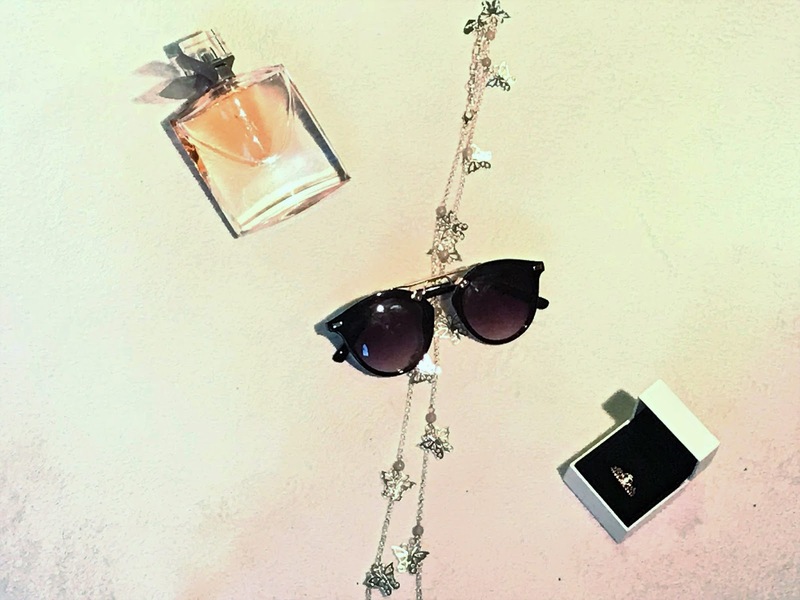 Is it even spring if you haven't got a pair of sunnies for that not so sunny weather?. I got this pair from a local shop in town but you can get a similar pair (Linked below). I absolutely love these sunnies they're a perfect size and they don't look absolutely ridiculous on me like most sunglasses do!, perfection. 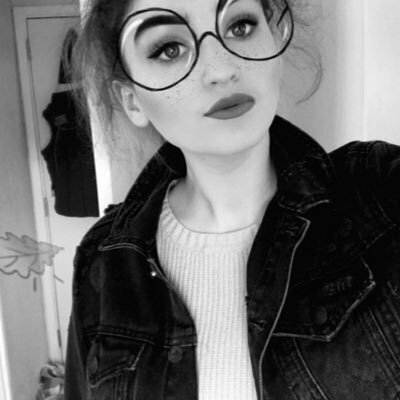 My hair is such a burden at times, I can be straightening it/curling it for ages and it'll still be twice the size by the time I'm finished and I hate it, I've tried every hack, tip, remedy ~ I mean I've even covered my hair in egg whites (which was awful tbh) and there isn't an awful lot that works like that. I feel like I've found a few products over the last few years and built quite the routine which has really helped me out so I thought I'd enlighten you with it all, so grab yourself a cuppa and sit back all you frizzy-haired gals and grab yourself some of the following. So I'll start with shampoo, lets take it from the top at least and Imma be honest, I didn't realise this aid ever straight when I picked it up, My hair is quite ae curly natural (hence the frizz) but.I'm always trying to control it and in my opinion, this shampoo & conditioner have just been ~AMAZINGG~ it keeps my hair feeling soft, takes off the frizz and moisturises it just so well. It contains coconut oil and Keratin proteins as well avocado and cocoa butter and yes, it does smell good enough to eat. Also going on their FAQ'S they're cruelty-free which is fab!!. I follow this up with the same brand conditioner and again it's one of the best I've tried, In terms of ingredients again it contains cocoa butter, keratin, coconut oil and Avacado, You're best to leave this on for a few minutes before rinsing because it makes your hair feel like advert worthy ~ I mean you'll be swishing your hair around the place like Ellie Goulding did in that Pantene advert before you know it. 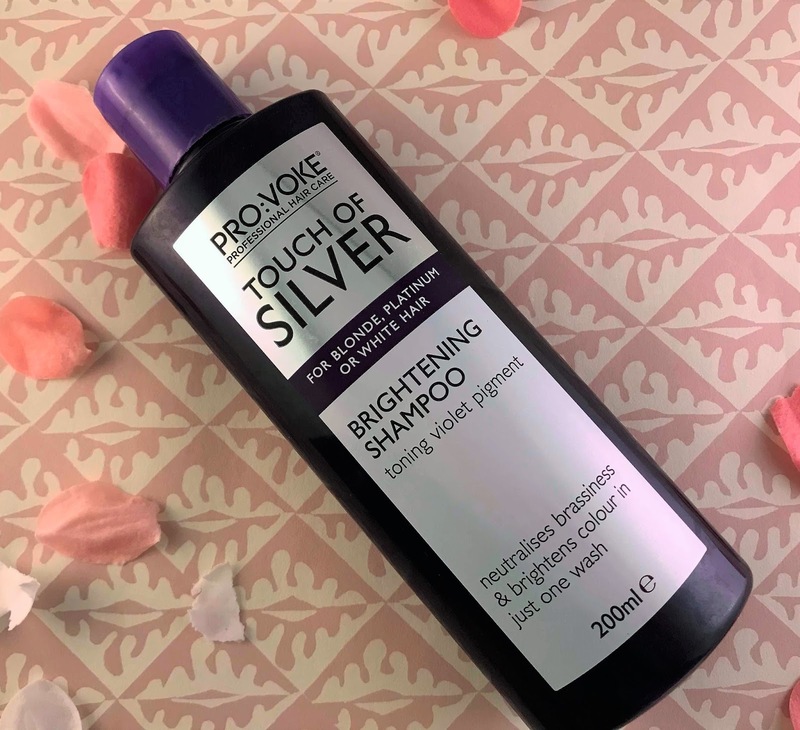 occasionally I use the Touch of silver shampoo as I've recently had my hair dyed as an ombre, this shampoo just keeps the brassy tones out of the blonde and it was suggested by my hairdresser. I just leave this on for a few minutes to tone my hair and rinse it out until the water runs clear. 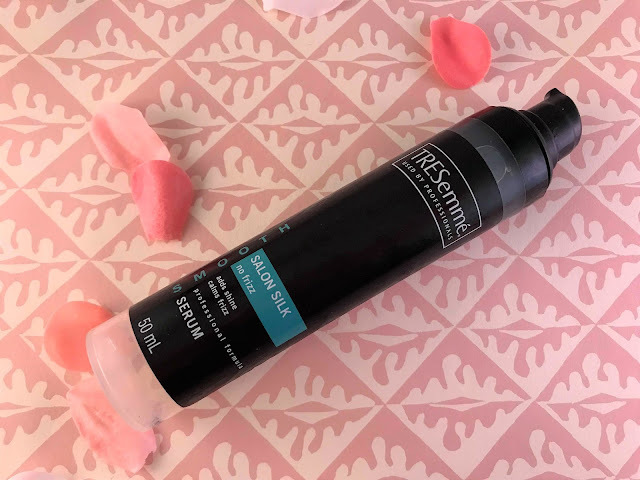 Don't let the vivid purple colour scare you, this really does cool your blonde and get rid of the brassy tones, It's very affordable and you can also get the conditioner to follow with but personally, I use my OGX conditioner instead. I use this every couple of washes and I've noticed such a difference, I highly recommend it. As my hair can be a pain in the arse frizzy I always need to make sure I'm protecting it from heat (your gal uses a lot of heat on her hair). 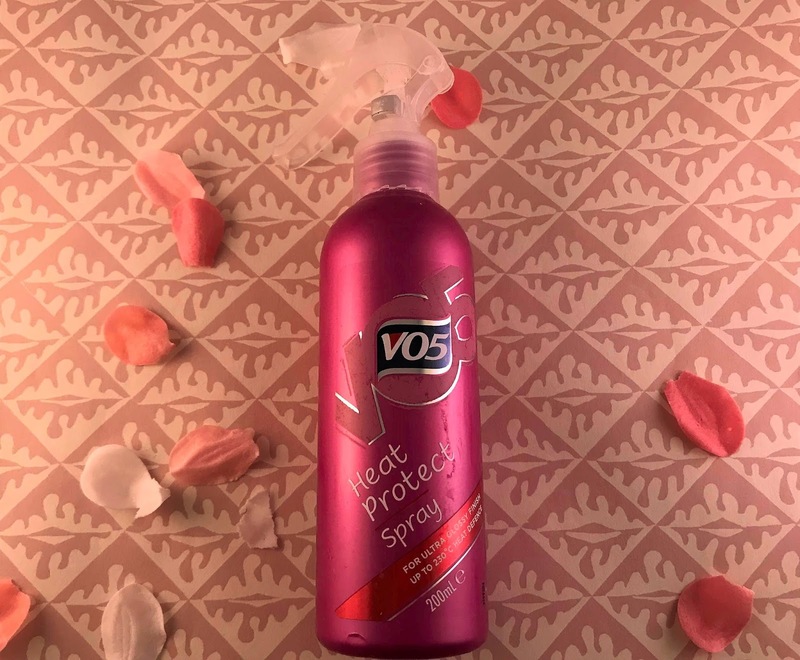 I'm using the V05 heat protect spray which has been in my collection for a fair old' while so It's getting pretty low as a cruelty-free alternative I'd recommend the Superdrug Argan oil hair treatment, I just spritz this over evenly and then move onto serum. I always use a hair serum in my routine, I really feel like it makes such a difference to my hair, I also like the fact that it's just a little extra nourishment and protection for my hair. 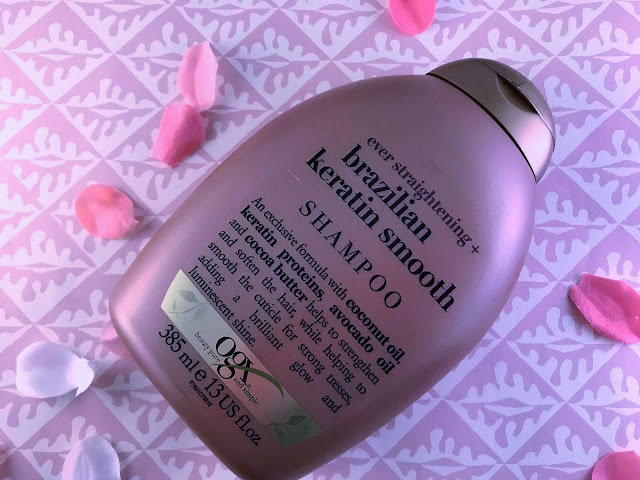 I'm currently using the Tresemme smooth salon serum which I do really enjoy using, it contains argan oil which I'm a huge fan of and it smooths frizz which is always a good thing with hair like mine. This isn't cruelty-free though and once it's all gone I'll be moving onto The body shops Coconut Oil Brilliantly Nourishing Pre-Shampoo Hair Oil which sounds fantastic, you use this one prior to shampoo and you can either leave it for 5 minutes or overnight for a more powerful treatment. I went heat free for a good few months ~ in fact, I wrote a post all about it and to be honest it was mainly accidental after breaking both my curlers and my straighteners, but since replacing them I use heat daily, honestly I know it's terrible for my hair and I do like my natural hair but it' so difficult to maintain so I turn to my curlers by instinct. For my soft loose curls, I use my Tresemme perfectly undone curlers, for straightening it's my Nicky Clarke hair straighteners and for drying my hair it's the Babyliss pro speed hairdryer which honestly is obsessed with. Is your hair your biggest burden?, How do you tame it.